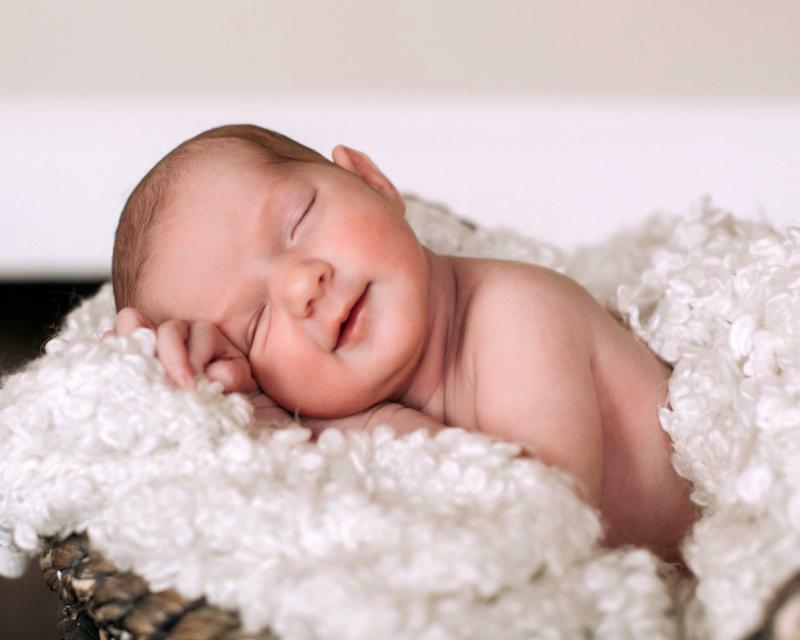 Embryo Adoption Services of Cedar Park - Molly Ann has arrived! 15 Mar Molly Ann has arrived! She was also a Valentine baby! 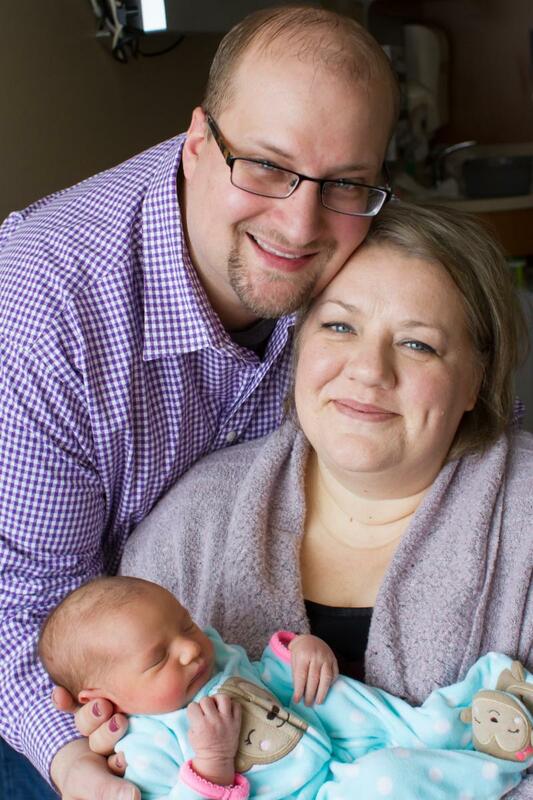 This little girl is now the first born child to David and Cate. There is nothing quite like the first born child, in any family. What you experience with a first born, is nothing short of a revolution, and revelation! So many new things, all on once! But nothing can compare to the love one feels looking at your baby for the first time. The pain of infertility, and childbirth are healed, and the miracle of birth is bestowed on parents in an instant. We want to with the very best wishes and blessings on Cate and David as they enjoy every second of being first time parents! We love this moment with Cate, David and Molly. Remembering the first days we held our own daughter Elisha, also adopted as an embryo 16 years ago now. The saying “A baby changes everything” could not be truer in any other sense. 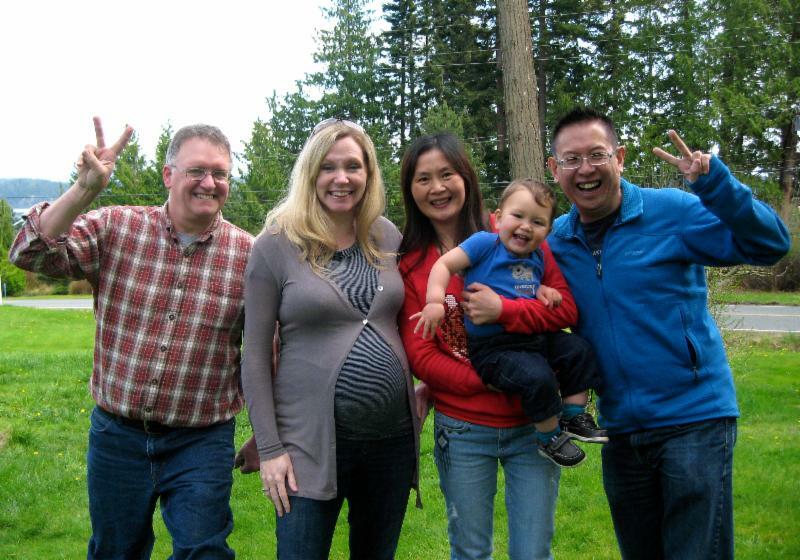 Embryo adoption changes everything for two families. 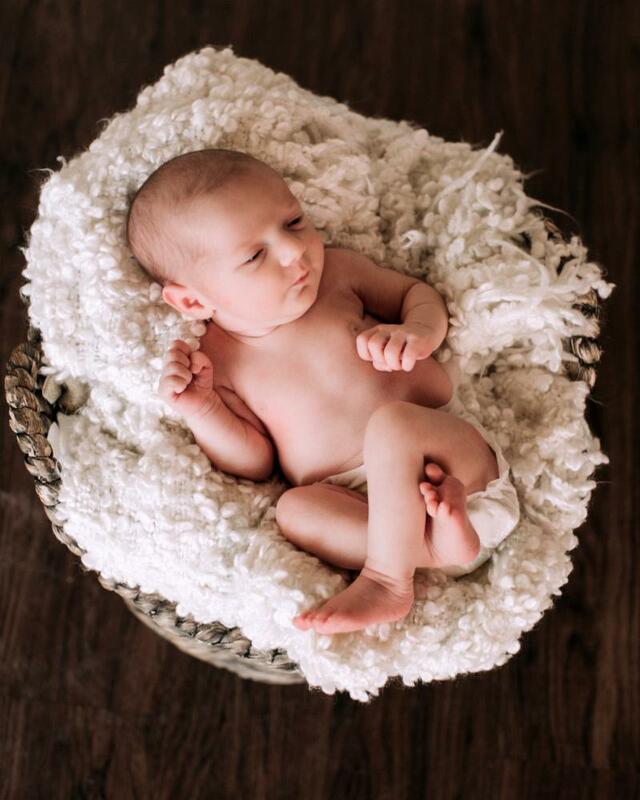 The donor family is able to have the blessing and knowledge that their precious embryos are born, and safe and sound. Peace of mind, heart and soul. Embryo donation, like adoption is a journey and we are here to help. 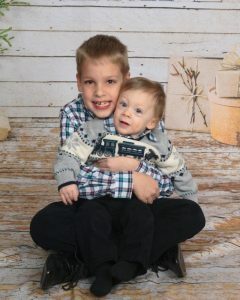 We have a special web site for donor families so they can learn about embryo adoption and donation. 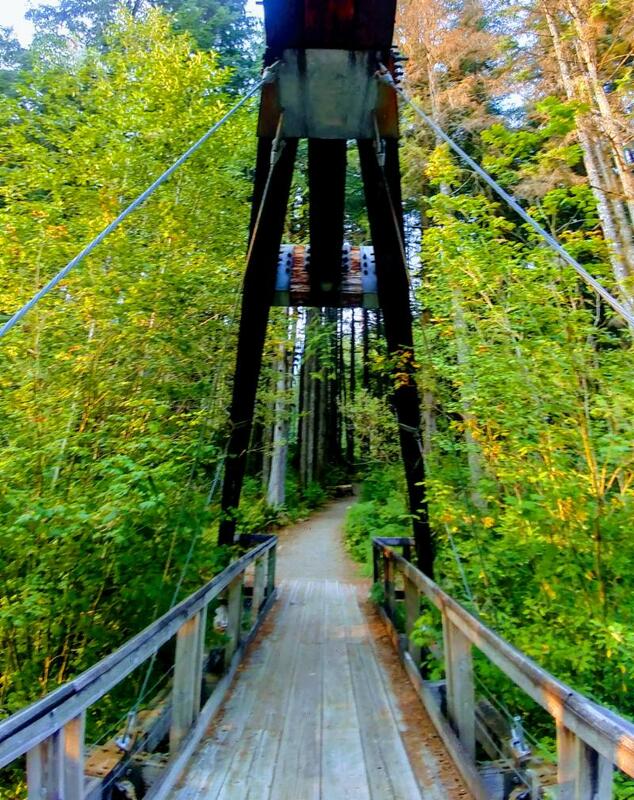 We are announcing a new focus we are working on called The Bridge Project. We are in the process of setting up Sharefile accounts for each family so all updates that are shared between families will be safely and securely transferred into their own Sharefile accounts. Updates are vital and we want to keep them safe and organized for our families. We are mid-project on this development if you are an adopting or donating family, and you not been contacted yet, you will be within 10 days or so. Our new Bridge Project organizer is Aubrey Cortez and you can contact her at News@adoptembryos.org with questions. She’s in Tues/Thurs. If you are interested in making a tax deductible donation to support The Bridge Project, you may donate to our foundation, The Miracle Embryo Foundation that directly supports this heart touching and relationship building work. Nate Birt is a veteran journalist whose portfolio includes work for AOL/Patch.com, the Boonville (Mo.) Daily News, the Boulder (Colo.) Daily Camera, the Columbia Missourian, the Columbia (Mo.) Tribune, Credit Sesame, the Detroit Free Press, ScribbleLive, Social5 and Visual.ly. 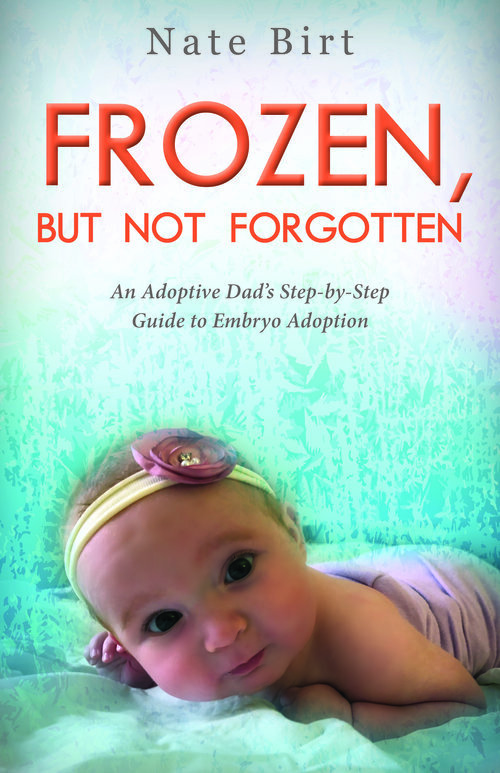 His first book, “Frozen, But Not Forgotten,” is a humorous and encouraging step-by-step guide to embryo adoption for parents told from a Christian perspective . 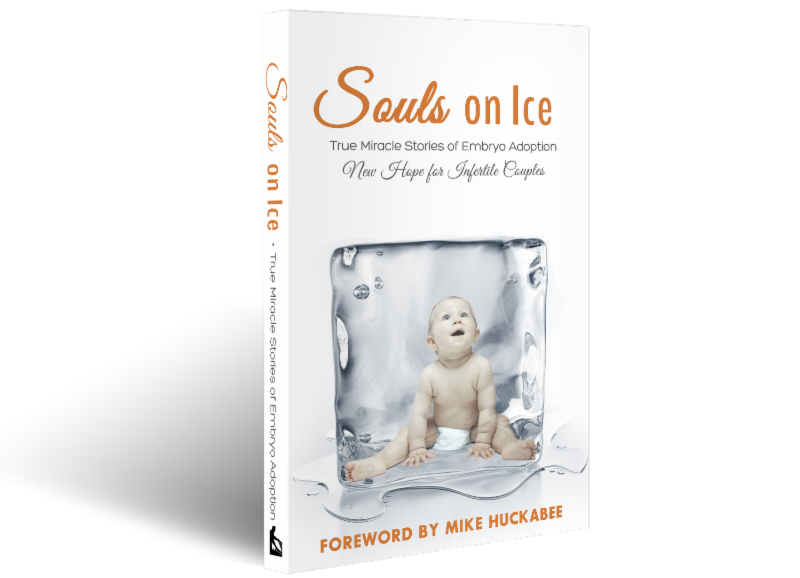 This is a book we published filled with stories and testimonies of hope and encouragement. If you request an information packet though our web site, we will include this book for you as our gift to you.